In this episode, Josh interviews Brandon McGuire. Brandon is a filmmaker and recently released a documentary called Mining for God: A Search for Ancient Truth in a Modern World. Brandon killed it in this interview. So much good stuff. Be sure and check out Mining for God. It's definitely worth the watch. 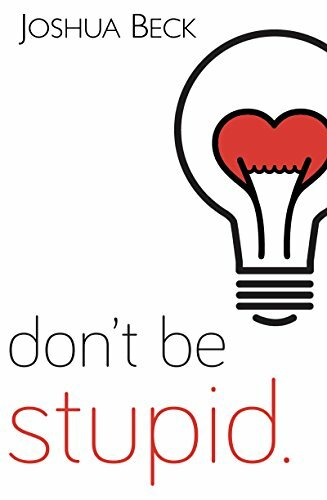 Don't forget to register for the Don't Be Stupid conference. You won't want to miss it.